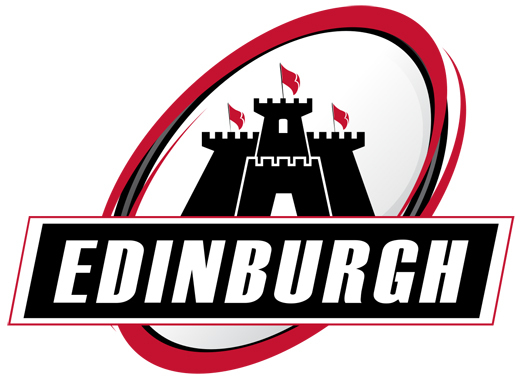 RMP undertook the noise impact assessment for the planning application to use George Watson’s College Myreside Stadium as the new home for Edinburgh Rugby Pro12/European Cup rugby matches. The proposal involved erecting two new stands provided covered seating for approximately 2,800 spectators. The overall ground capacity rose to approximately 5,500. The proposal also included television gantry, camera tower, hospitality marquee, food and drink units, retail marquee, toilet facilities and temporary generators.